Our school is significantly increasing the usage of Bookshare this school year. Some students came to us with Individual Memberships. When we try to add them to our Organization Membership we get the message at the student already has an account. We want to be able to assign class bookshelves. How do we add a student to the school account who has an Individual Membership already? You shouldn't receive this error unless the student already is listed on your roster itself. 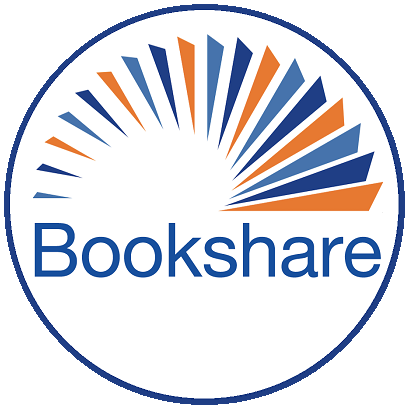 If you are please email us at support@bookshare.org so that we can troubleshoot the issue. Just in case, if they're on your roster it doesn't matter which account type they have, you can still assign them books through our reading lists. I also have a similar question. I have my daughters account and the school is starting theirs. can they just add her to her teachers account so they can assign her classwork? or does the school still have to have the group disability form even if the teacher signed up just for my daughter to help??? can we use her form that is proof of disability that is already there? The school does need to add her to their roster first. If they're a private or charter school this would require them to submit a Group Proof of Disability form, but if they're a public school they can just add her directly. Once added to their roster they can merge her stand alone Individual Membership with the account they created on their roster. We're working on a system that will allow students to initiate this merging, which would eliminate the need for that first step but it's very early in our design phase.